The fifth Poole Harbour Boat Show will take place in June from its award-winning home, Poole Quay Boat Haven. 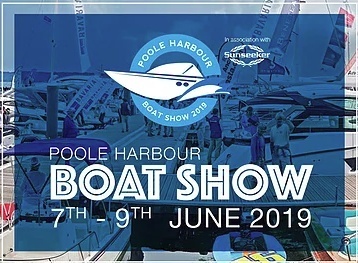 With over 30,000 people in attendance in both 2017 and 2018, the show continues to be the biggest-ever free to attend boat show on the South Coast. Free live music, entertainment and fireworks. 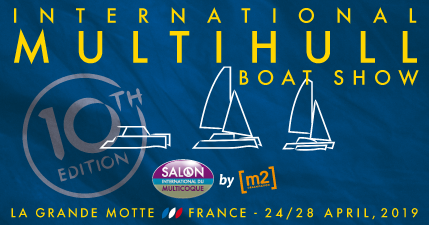 Multihull World Spring Boatshow May 3rd to May 6th (Spring bank holiday) 2019, Thornham Marina Emsworth.